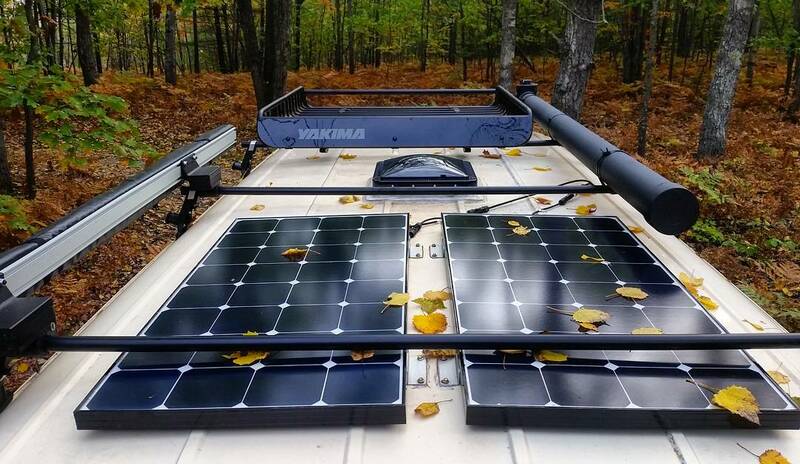 Solar generators make a great alternative to a solar power setup in a campervan. A plug-n-play device perfect for road trips, they work like a battery bank. 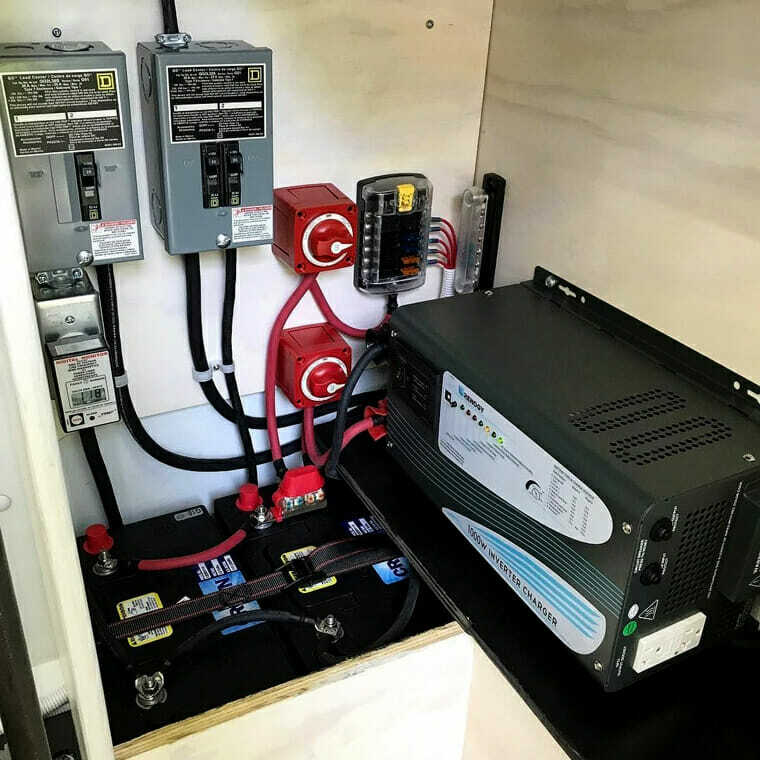 In this article on battery basics we help you decide which batteries are best for your van build, what size batteries you need, how to wire multiple batteries together and how to maintain them. Best 12V power inverters for van life, camper van conversions and RVs. Ranked by peak and continuous Watts, install advice and battery protection settings. 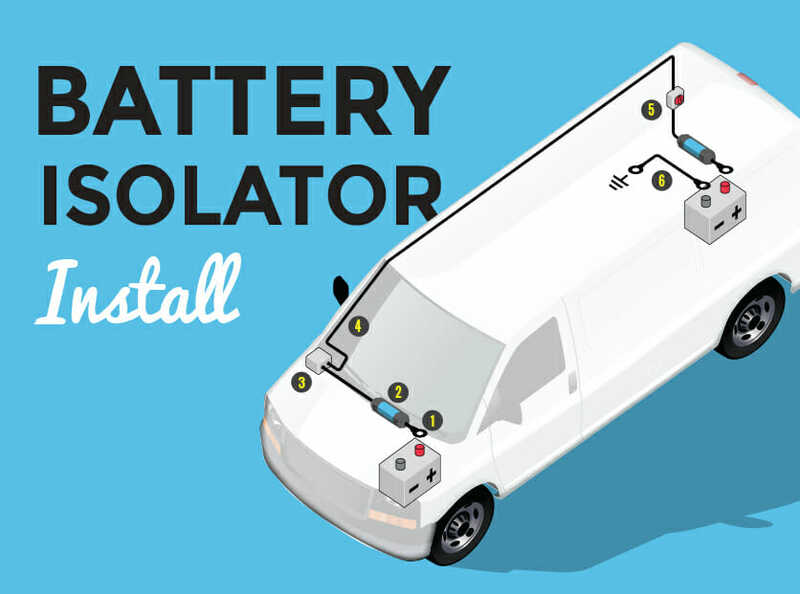 When it comes to powering your van, there is a lot more involved than just going to the store and buying solar. In this guide we explain the different types of solar panels, calculating how many you need to buy, and discuss solar charge controller basics. Proper lighting sets the mood for the interior of your campervan. Bright white lights can make your van look sterile. Warm lights can be easier on the eyes. Dimmable or secondary lighting makes it more pleasant to read at night. Find out the best lighting setup for you. Your van is your home. It is your go-to comfort zone. But unlike most homes, a camper is not hard-wired into a nationwide grid of cheap and reliable electricity. Instead, your electrical system will be most likely designed from scratch by you or someone you know. Electricity can be one of the most expensive parts of a conversion van build so it's important to optimize this system.